The question that kept me fascinated during my life is: ‘Why some people are living life as on a flow and others can be locked in one or more areas of life and often keep looping in this state?’. Everything I have learned from my own life journey, during my multidisciplinary PhD study, psychotherapy practice, I decided to share with the larger public in the form of online services: training and consultation. 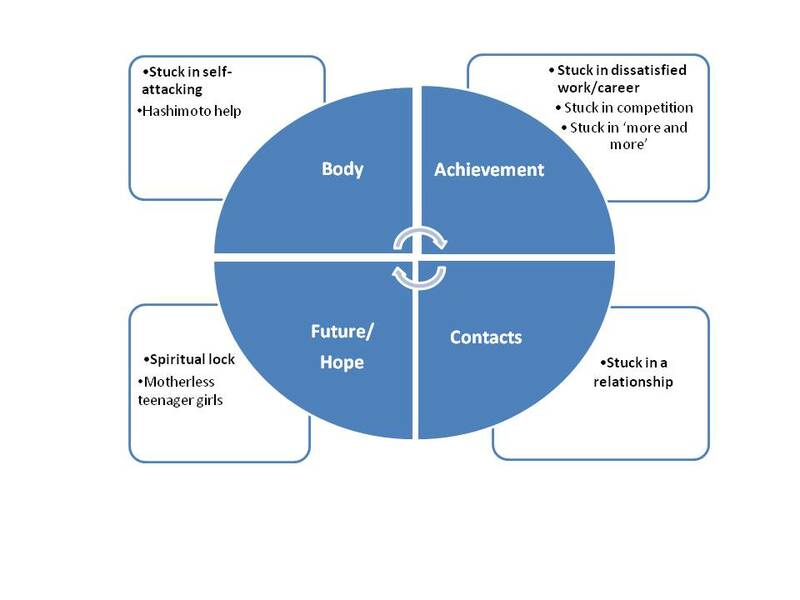 The ‘Unlock yourself’ platform differentiates the four areas of life balance – body, achievement, contacts, future. Every area has it’s own themes and different training modules are offered. For example the body area contains the training program ‘Hashimoto: reset your immune system’ (Hashimoto thyroiditis is an autoimmune disease to which no remedy is available). It offers an online course, free webinar series on important aspects with leading world scientists, and is accompanied by a research project. As a Hashimoto patient myself I was able to bring it to a remission. Based on this experience and working with people with autoimmune diseases in the last 15 years, I am committed to pass over everything I have learned and support others. Furthermore, I do hope to be able to contribute to the scientific knowledge in this area. I would like to turn pain into something positive and meaningful. Hashimoto’s heart: reset your immune system training program deals with our heart and emotions. It is based on Compassion Focused Therapy (CFT), which was developed for working with people with high self-critic and shame. The achievement area presents ‘Unlock yourself’ course, which is offered online, blended and face-to-face. While changes always have been a part of life, nowadays the pace, continuity and expansion of changes is increasing. The working environment is becoming much more interdisciplinary, international, and competitive. It is expected from employees to be able to do more of their normal work duties in less time, to fulfil additional tasks, often in an international setting and in a climate of high competition. The work-life balance is getting more and more demanding (combining careers, kids, care, social life, more and more in multicultural settings, etc.) while work and private life are blurring. As a result, workplaces require almost continuous adaptation by employees. The training programs can be taken on their own or combined with the counselling and coaching services. One of the pillars of my services is evidence based approach. Thus, all the elements of the products and services are based on up-to-date scientific knowledge. Furthermore, the new findings are continually incorporated to further develop offered programs and services. By the end of 2016, the modified version of this training is going to be evaluated by Maastricht University, The Netherlands. This has been a short overview of the current services and products in the areas of ‘body’ and ‘achievement’. The rest of the products are in development stage. If you are interested in a particular theme or product, let me know, and I will send you information when it is available.